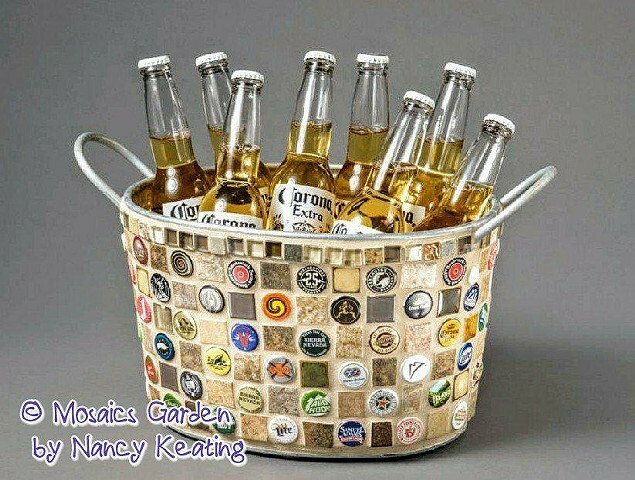 and assorted craft beer caps. Holds up to 12 beer bottles. Can be shipped UPS- extra shipping charges apply. Contact me for shipping $ estimate.